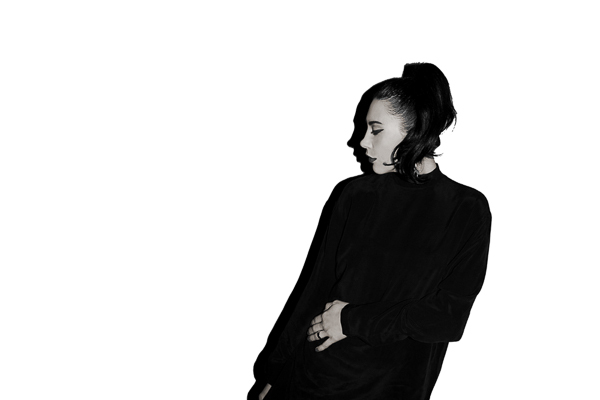 Commence feasting your ears on this previously unreleased b-side “Baby Are You In?” from Kristin Kontrol, available today everywhere in the known digi-verse. Kristin Kontrol will perform on Tuesday, December 13th at New York’s Le Poisson Rouge with special guests Starchild & The New Romantic and NOIA. Tickets to aforementioned performance are on sale now here. “She’s hitting reset, forcing us to rise to the occasion and see female creators as something more than our preconceptions,” said MTV News. Stereogum observed, ”X-Communicate and the evolution into Kristin Kontrol show Welchez becoming an absolute machine when it comes to hooks.” “Yes, this is a dance-pop record, but think a modern spin on Kate Bush’s The Hounds of Love, Siouxsie and the Banshees’ Tinderbox,” noted Under the Radar. X-Communicate is available now on CD / LP / DL / CASS. Older Entry: Listen to Low's Uplifting New Holiday Recording "Some Hearts (at Christmas Time)"
Newer Entry: Nothing Says Christmas Like A Surreally Disturbing New Short Film From Clipping: Watch "Splendor & Misery"